"A very professional team. The job was a great experience, on time and on budget." 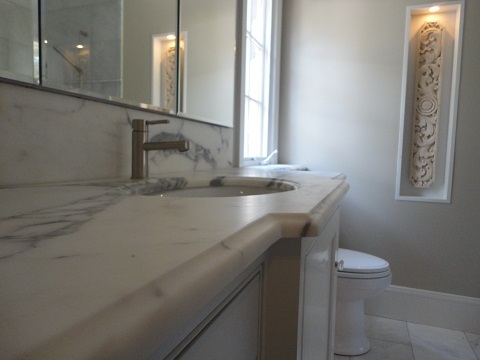 With over 20 years experience, we specialize in affordable, high quality bathroom and kitchen remodeling. Our products & services include design/build, cabinets, countertops and tile, all done in-house to save you time and money. Our passion is turning your ideas into reality. Geological Design - One stop shopping for your kitchen and bathroom! Copyright © 2019 Geological Design.